KLM wanted to promote flights online in a way that would trump the typical postcards depicting exotic panoramas of holiday destinations. 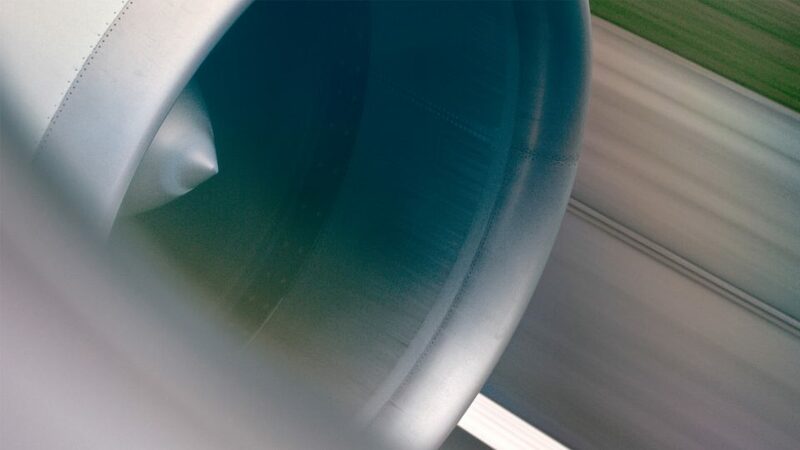 Working together with KLM marketing, we produced three short films that capture the excitement of travelling through artful closeups of wondrous journeys. Each vignette is made up of gracefully graded shots edited down to 20 seconds to elicit an instant urge for exploration and adventure. By focusing on the senses and the thrills of travelling — instead of specific people and destinations — the films appeal to people’s inner-traveller no matter their demographic.